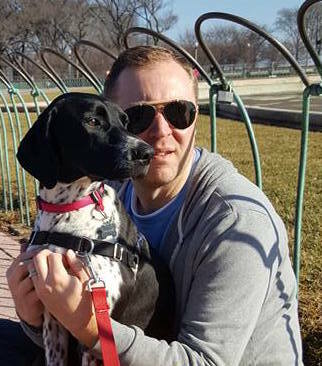 For Greg of Wicker Park, Chicago, estate sales aren’t just a way to find inexpensive furniture–they’re a way of life. He’s a collector and flipper of mid-century furniture, and runs a blog about his finds called the Pickary. As a furniture expert, Greg knows the importance of having a plan to get your purchases home. So when he found himself spontaneously at an estate sale with a collector’s dream item, he was disappointed when he realized his only way to bring it home was a Vespa scooter. It was a good thing he’d heard about Dolly. 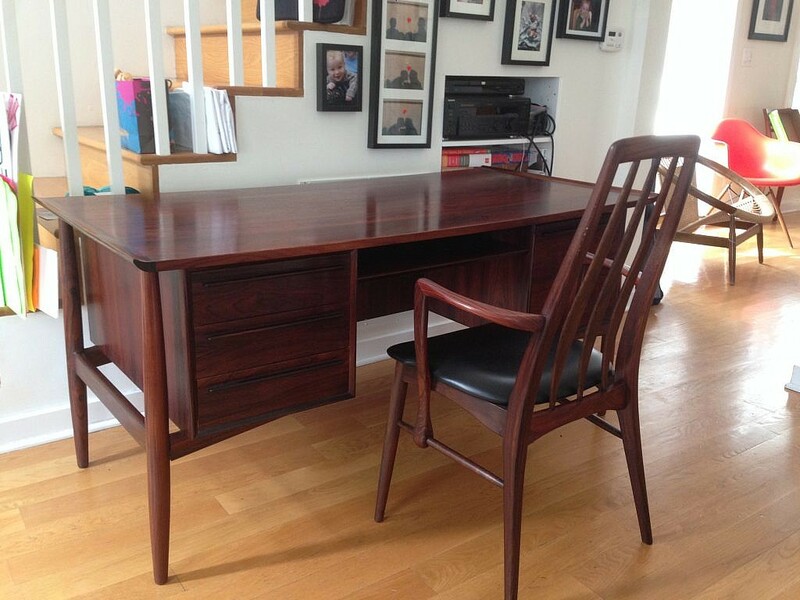 “One day, I opened up Craigslist and a piece of furniture immediately jumped out at me: a highly rare and valuable desk and chair. They were screaming out, ‘buy me!’” Greg knew he had to have it, but the seller said he needed to pick it up that day. Greg’s wife had borrowed the car for the day, so he was left with only his vespa scooter – not a great option for moving furniture. Greg thought he was out of options. “You can only bribe your friends to help you move something so many times.” Then Greg remembered a company that he’d been hearing about from his work in the Chicago tech world. “People were raving about this startup that was focused on making the moving experience, which has traditionally been awful and extremely expensive, way better.” So he pulled out his phone and downloaded the Dolly app, praying that Dolly would help make the chairs his. “I was surprised at how easy [the experience] was. The Dolly app does a nice job walking you through the booking process. And the more detail you can provide, the better the experience is.” Greg put all his information in the app–including the fact that his items were in mint condition and extremely fragile. Within minutes of posting, his job had been picked up by a pair of Helpers, who were ready to wrap the valuable furniture in blankets.